Mars and Pluto are the significators of war. Notice that transiting Mars from today onwards (5th October 2009), will be debilitated till 26th May 2010. In China’s horoscope it will be a Mars return in the seventh house of opposition and enemies, in conjunction with natal Pluto. It is so destined and indicatory that Pluto and Mangal (Mars) are in conjunction with each other in a tight orb of 3 degrees. This is highly ominous. In India’s chart, transiting Mars will come in the third house of neighbours and in conjunction with natal Pluto. 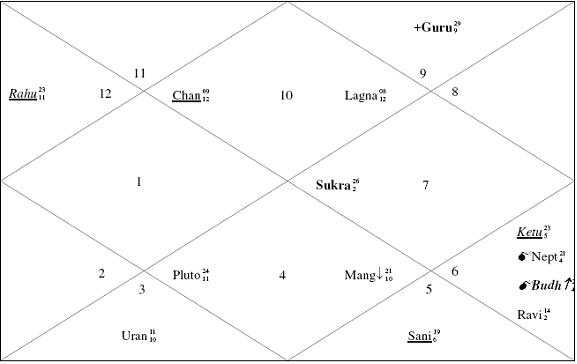 Secondly Rahu is already placed in the third house of neighbours in China’s chart, making it tensed and anxious with its neighbours. Transiting Rahu will come in conjunction with China’s natal Guru, the lord of its third house and transiting Rahu will also come square to its natal position. 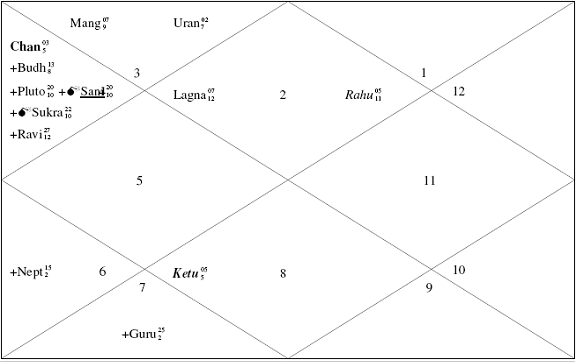 In India’s chart, as per the cusp chart, Rahu is still in opposition to the third house of neighbours. Thus it seems that the period between today to 26th May 2009, is truly dangerous for the peace at the borders of India and China.